Click on the images/text below to view individual project pages. 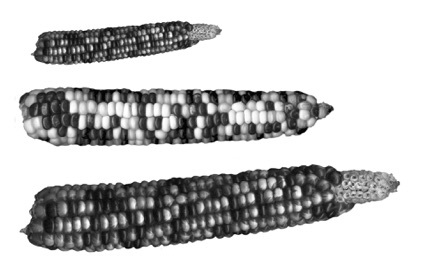 SeedBroadcast agri-Culture Journal is a bi-annual collection of poetry, inspired thoughts, essays, photographs, drawings, recipes, How-to’s and wisdom gathered together from a national call out to lovers of local food and seeds. 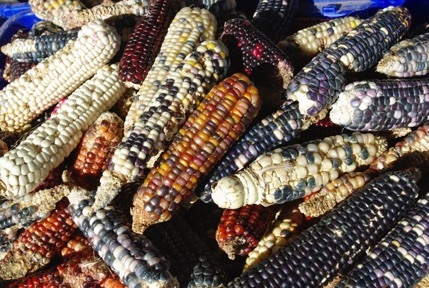 This journal supports collaboration and sharing of seeds, stories, resources, and inspiration within local communities and between individuals, while also providing pollination through diversified regional, national, and international internet-media networks. The Mobile Seed Story Broadcasting Station is an old bread truck that has been retrofitted into a solar-powered, grassroots roving, seed story shout-out vehicle committed to examining the inter-connections between people and agri-culture through performance, listening, and sharing of stories, resources, and seeds. 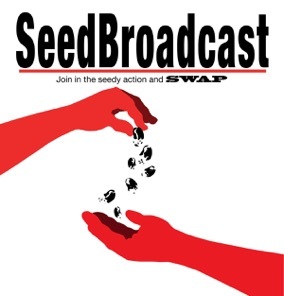 A DIY broadcast booklet of seed stories and how to’s, from New Mexico area farmers and gardeners. 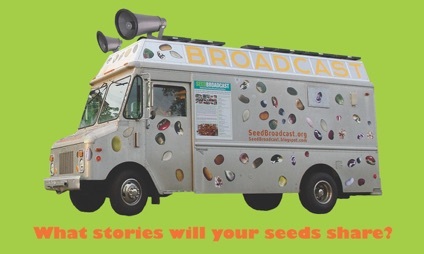 Including a sneak-peek look at the Seed Broadcast Mobile Seed Library and Broadcast Station. 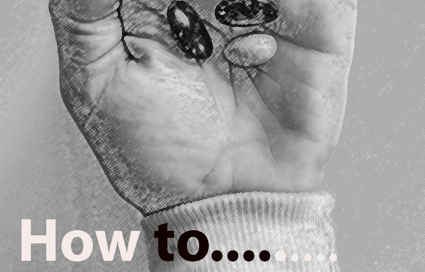 Downloadable pdf - feel free to Broadcast! This beautiful book includes photographs and words of wisdom from local New Mexico farmers and gardeners. It presents the courage, generosity and sense of humor each of these people practice, as 21st century cultivators of vitality. 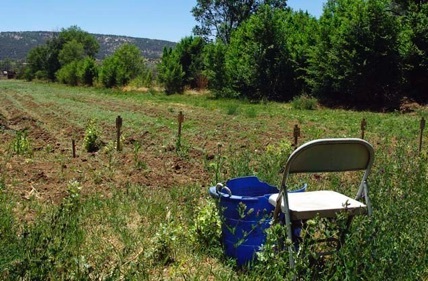 Listening to the Corn Grow is a multi-year, time-lapse experiment taking place currently at the Fodder Project Collaborative Research Farm Cultivation Plot, in Anton Chico, New Mexico. 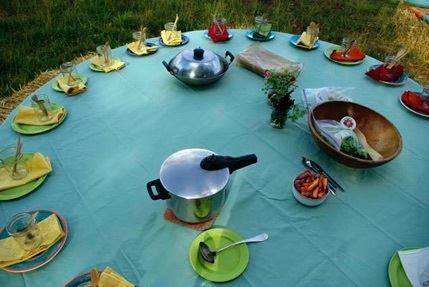 Meeting of the Seeds, a Roundbale dialogue and potluck, Collective Book Broadcast and Seed Exchange. Fodder Project Collaborative Research Farm, Anton Chico, New Mexico. Interviews in the Field with local farmers and gardeners. Hand-made garden journals and Collective Seed Book Cultivation. New Mexico. Mapping the Open Pollinated and Brown Bag Seed Sharing at the Compartiendo Semillas, Sembrando el Futuro, Seed Exchange. 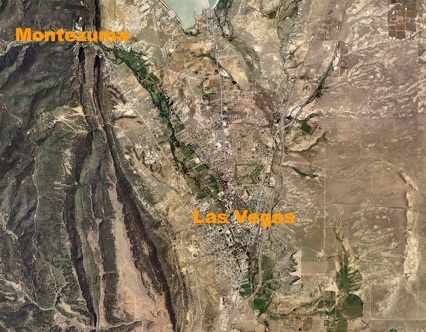 Las Vegas, New Mexico. 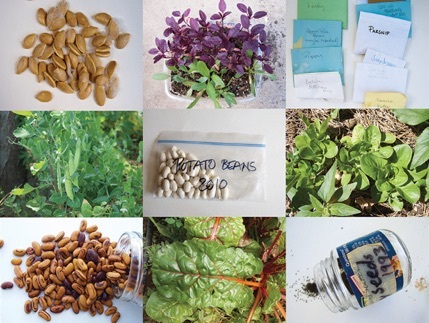 Local seed savers map their gardening locations on an aerial map of the region and share thoughts about the challenges local farmers and gardeners face in the form of proprietary seed pollution and loss of open-pollinated plant varieties. 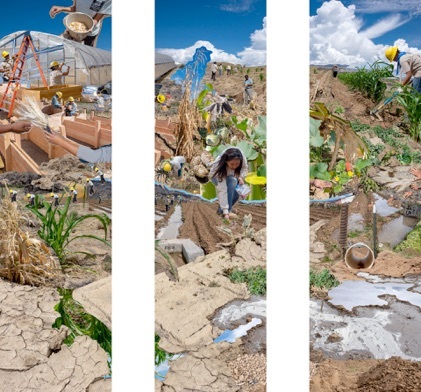 Seed: Climate Change Resilience is a community engaged arts project exploring seed, arid-land agri-Culture, resiliency, and climate change. Created by SeedBroadcast, a New Mexico based arts and agri-Culture collective, in collaboration with numerous New Mexico farmers and seed stewards, this project features an interactive public exhibition at the Albuquerque Museum to inspire dialogue around seed, global warming, local food, healthy communities, and the revitalization of bioregional agri-Cultural practices.